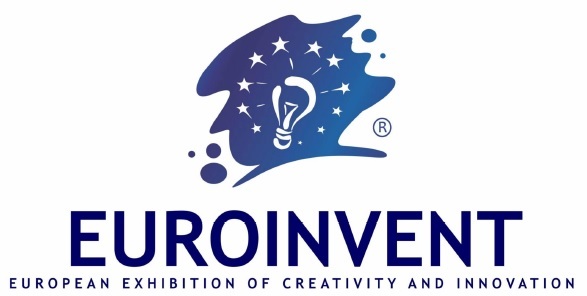 In the period of 25-27th of May Electroputere VFU Pașcani had participated to the international event Euroinvent 2017, that took place inside the Palace of culture, with the objective to promote the project of Research & Design SRIET, developed in partnership with INMA Bucharest and the projects of tram modernisation: GT4 M (Iasi) and GT4 Armonia. To this event had participated representatives from 39 countries that have presented 544 inventions and projects and had a total number of 10.000 visitors. The results from participating: Golden medals for the projects and the „Exquisite Award” for the manner of presentation. 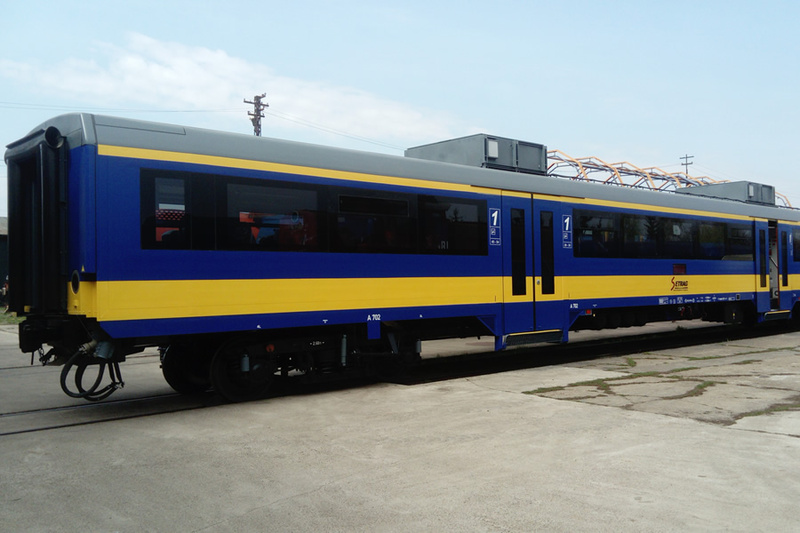 Electroputere VFU Pașcani had delivered the first lot of 9 modernized coaches, from the total of 17 (to which there are being added another 3 as option) to SETRAG (The Railway Operator from Gabon). The project consists of overhauling and modernisation to the exterior (adding new equipment, remaking to the protection primed and paint), interiors and to the bogies. The association between Electroputere VFU Pașcani - Astra Vagoane Călători Arad have modernized up to now 14 GT4 trams for the City of Timisoara and now the contract was signed for another 8. The frame contract is for 30 pcs. 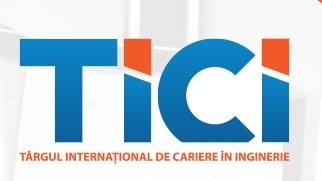 Until 2018.